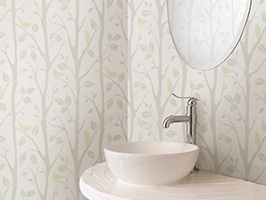 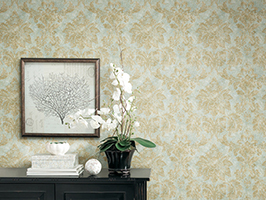 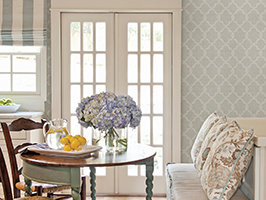 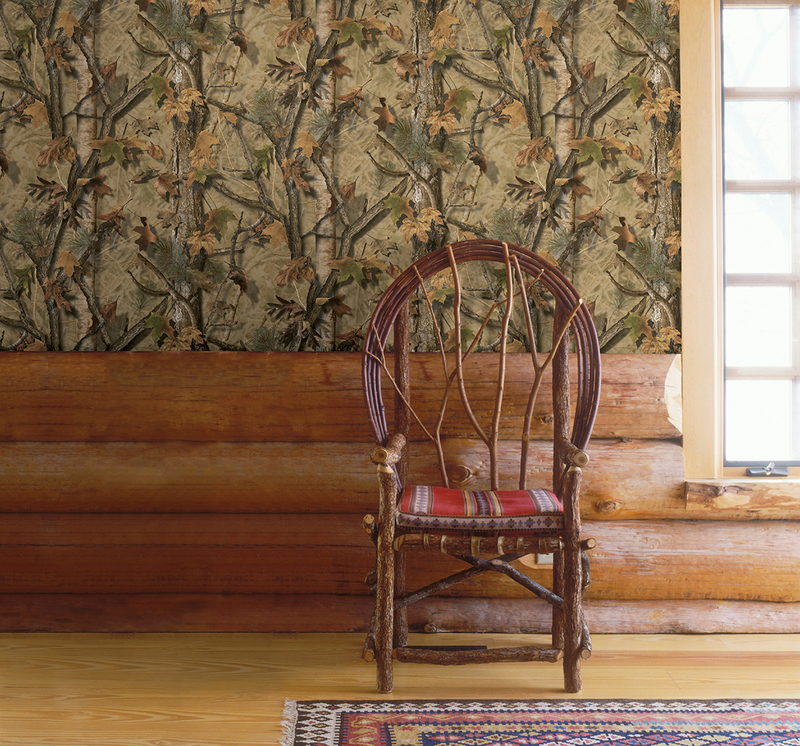 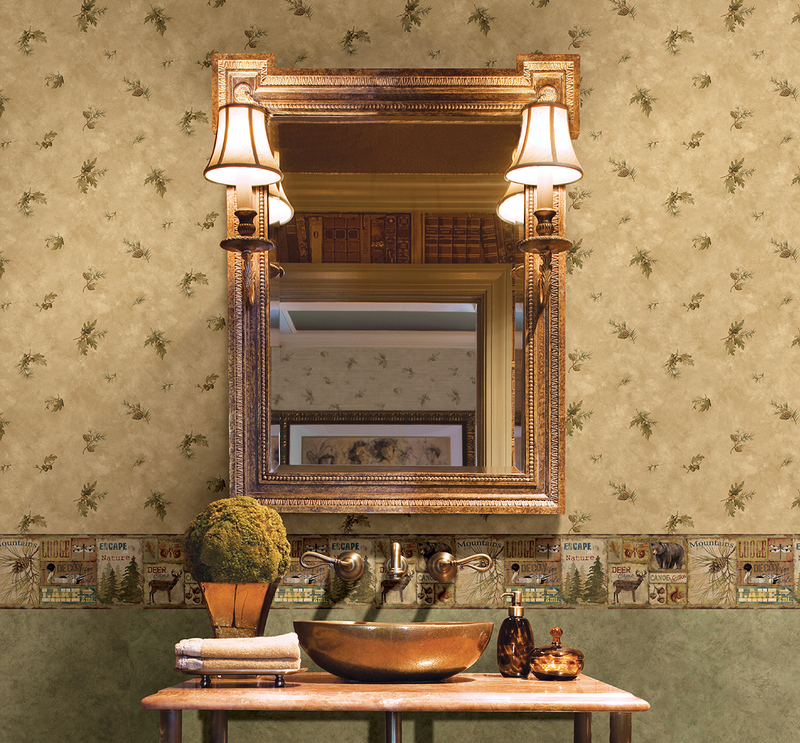 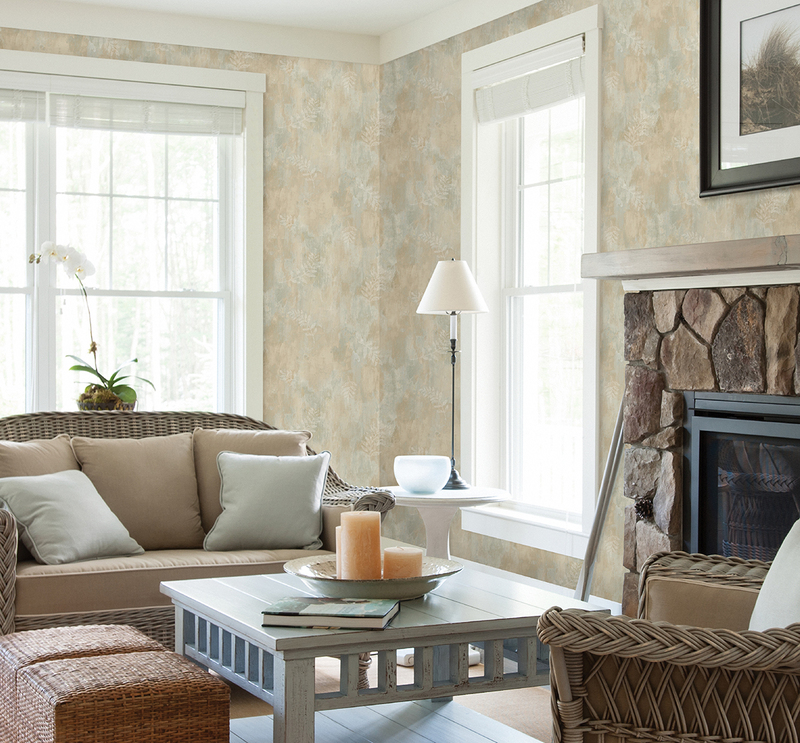 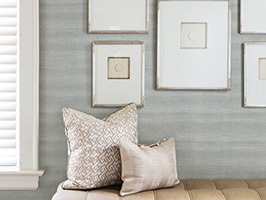 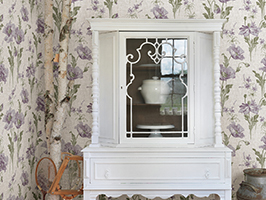 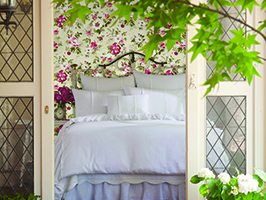 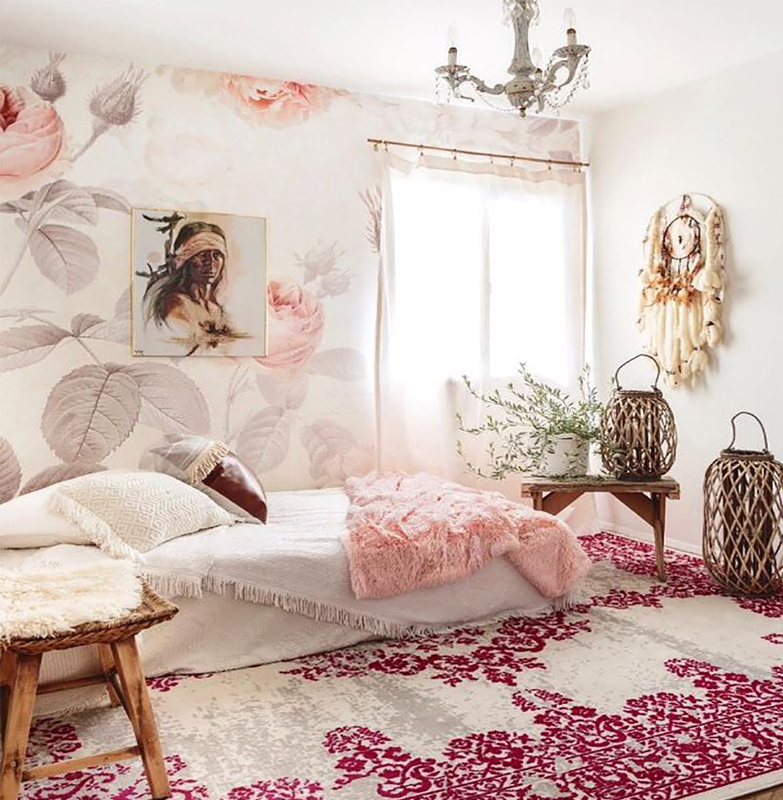 A new collection by Chesapeake, Echo Lake Lodge captures the beauty of nature in each inviting pattern. 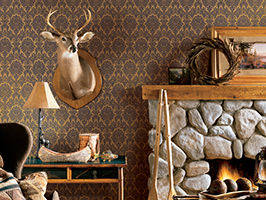 Warm plaids, rustic textures, wildlife, trees and pinecones are all seen throughout and create a captivating story that is forever timeless. 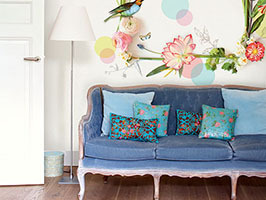 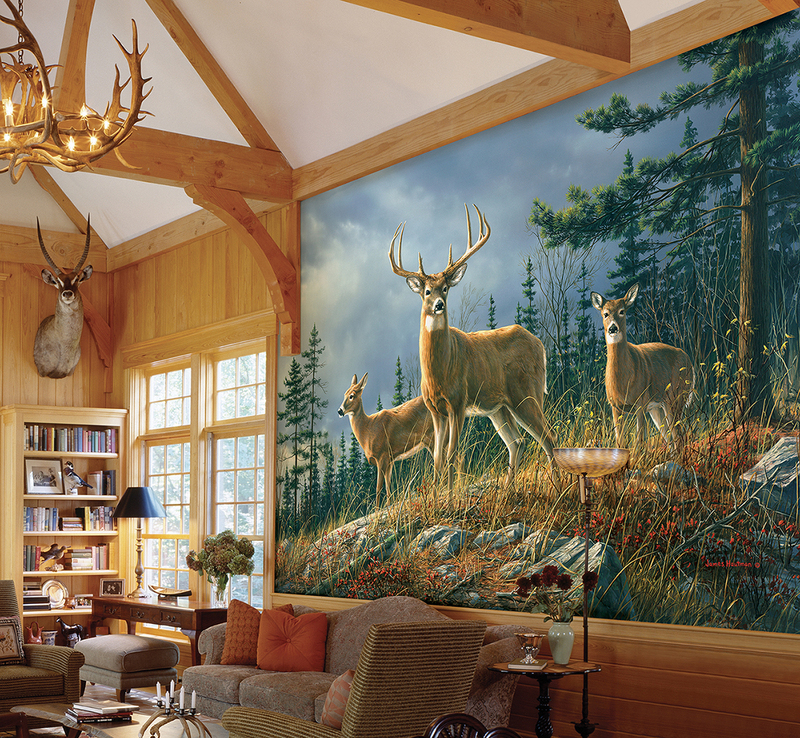 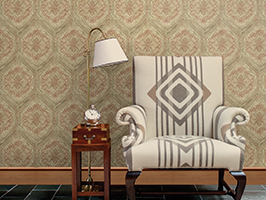 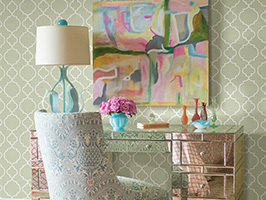 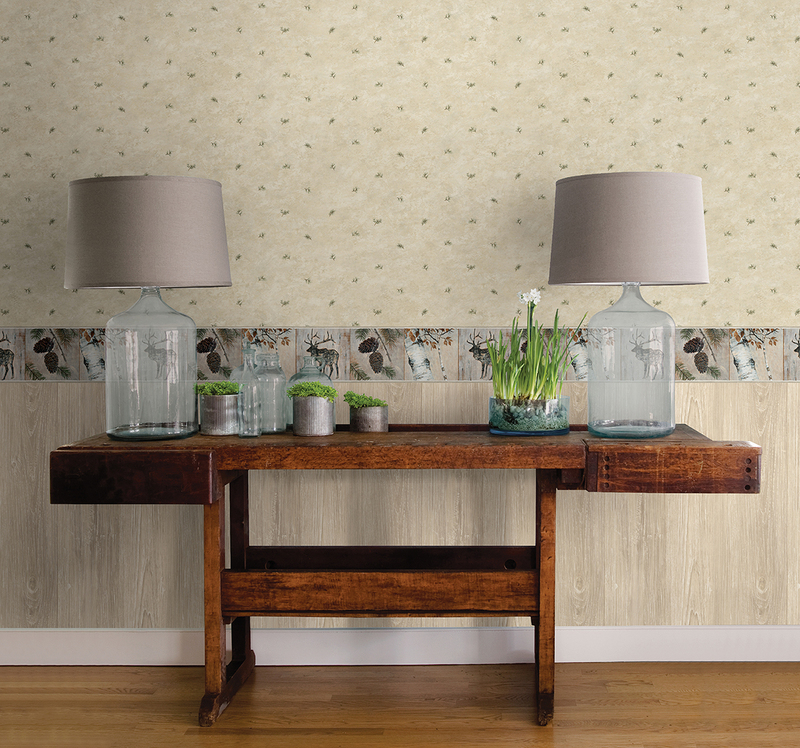 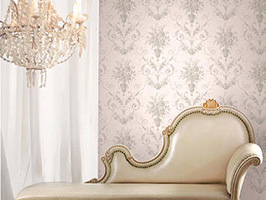 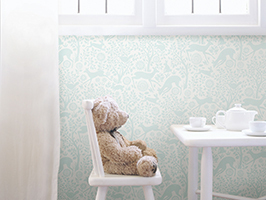 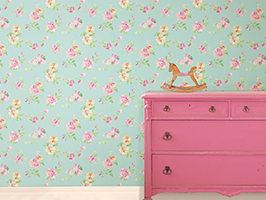 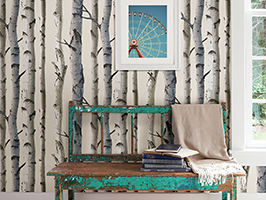 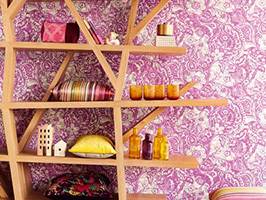 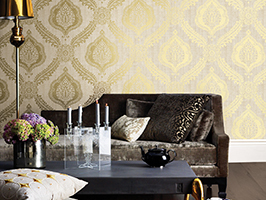 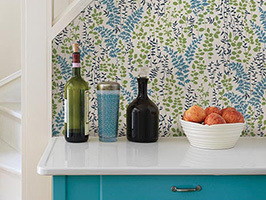 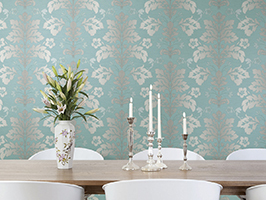 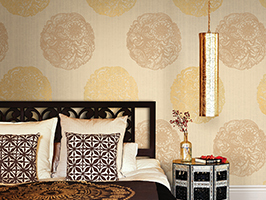 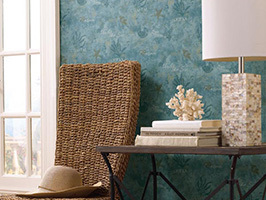 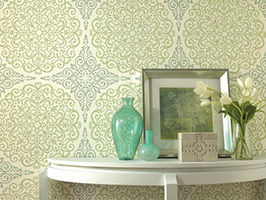 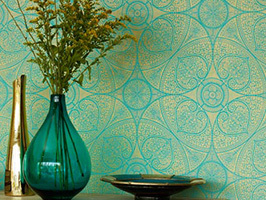 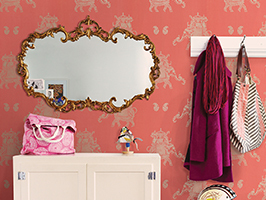 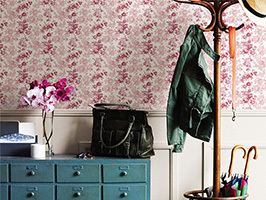 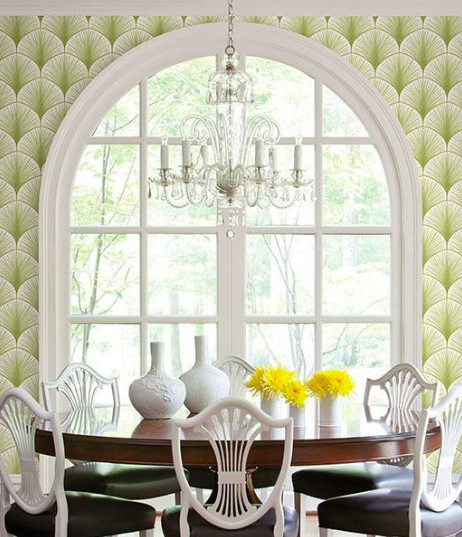 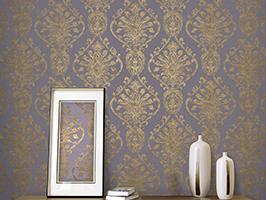 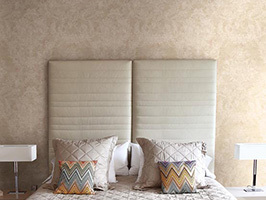 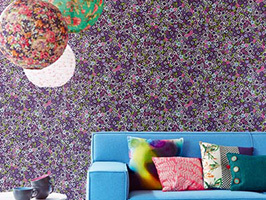 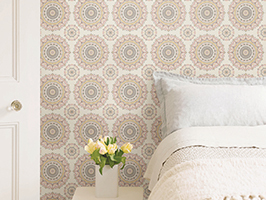 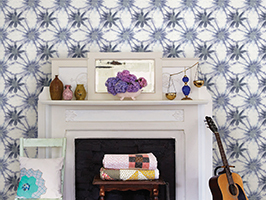 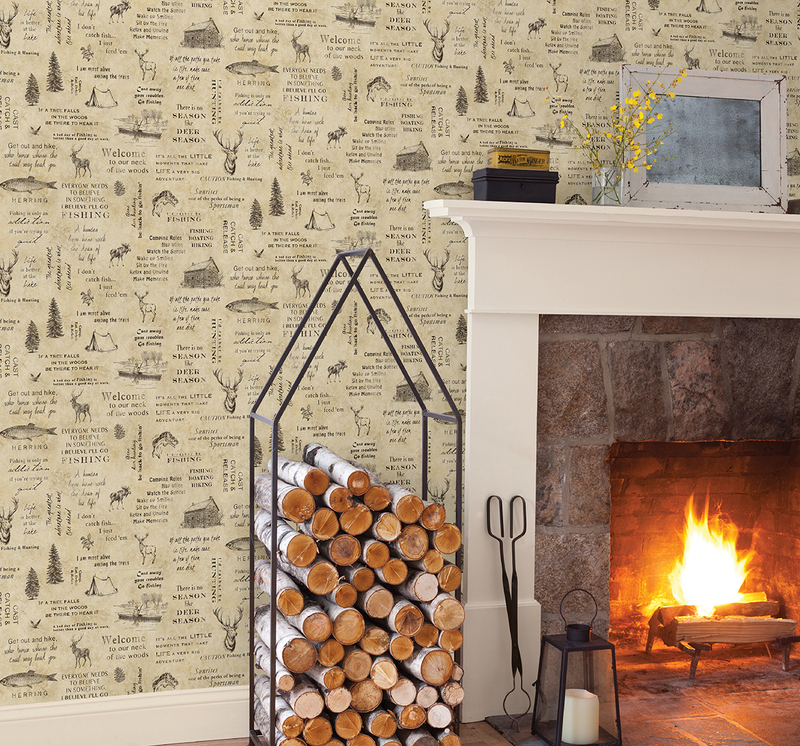 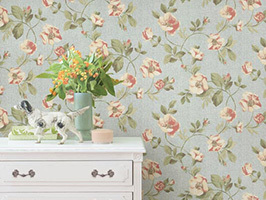 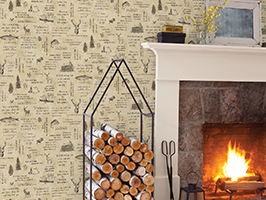 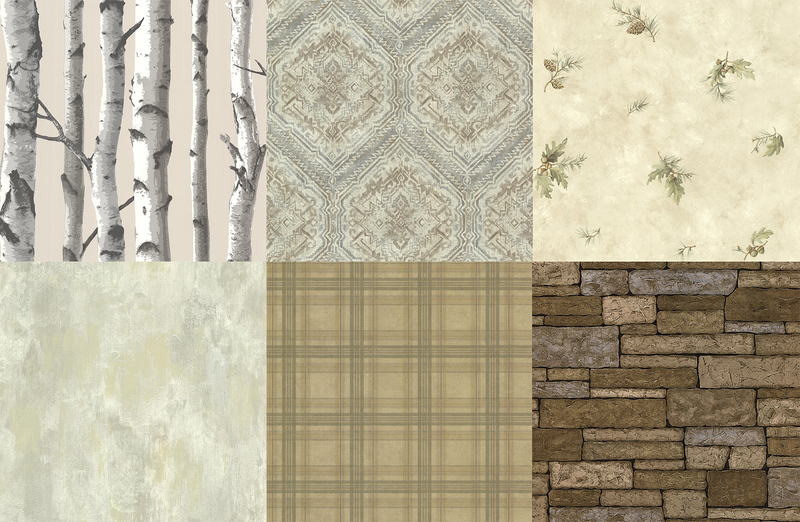 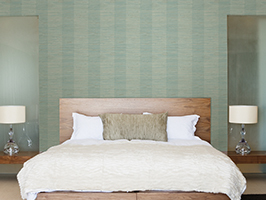 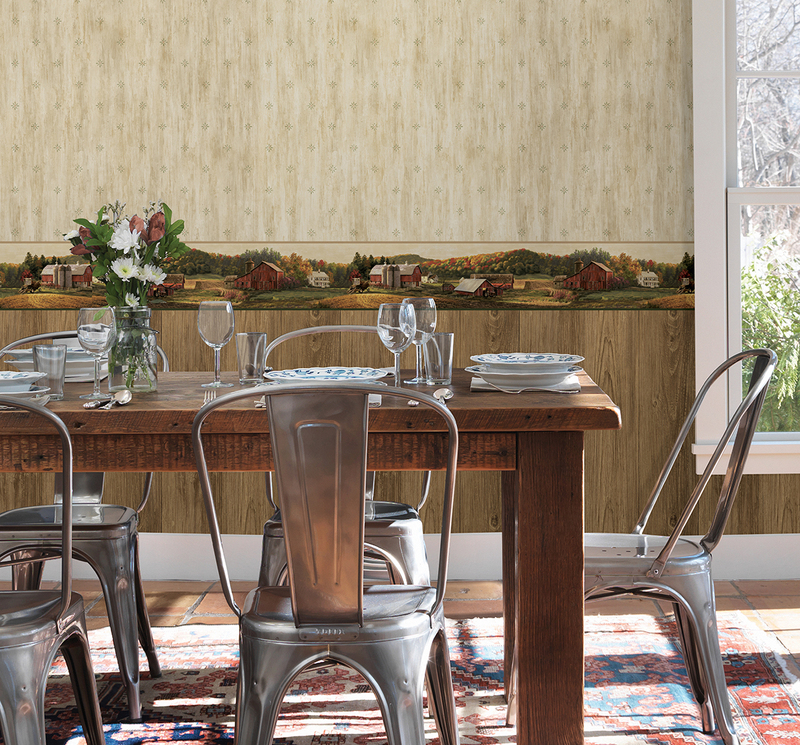 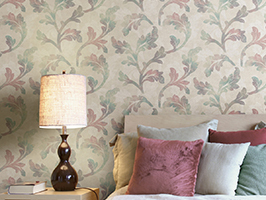 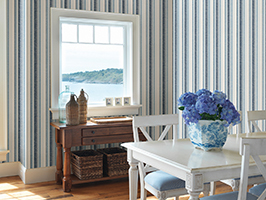 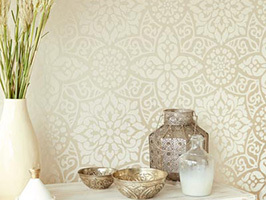 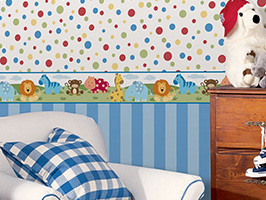 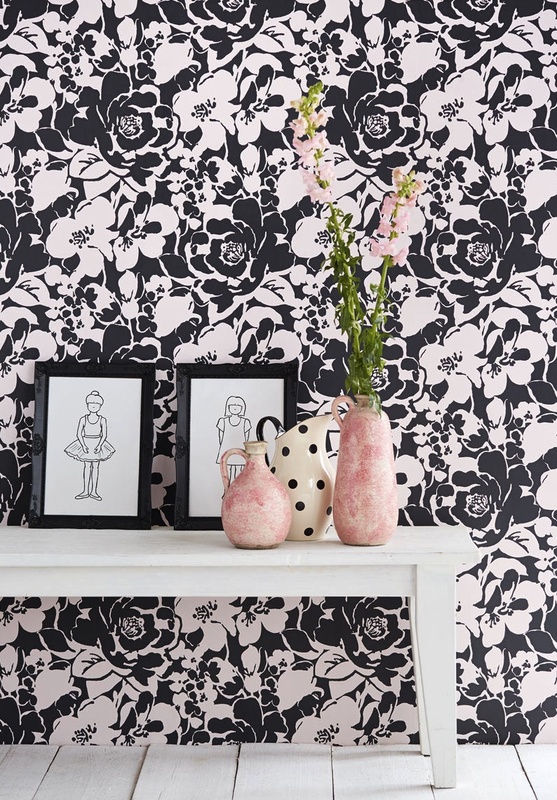 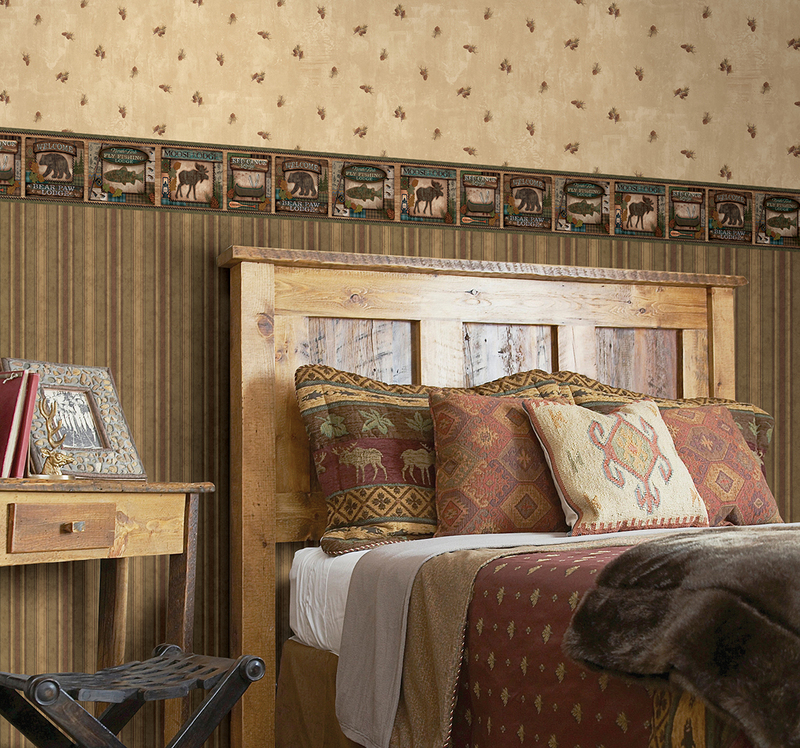 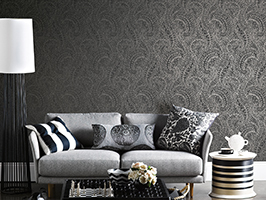 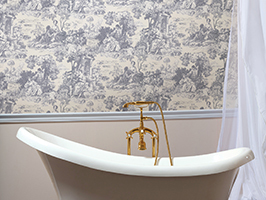 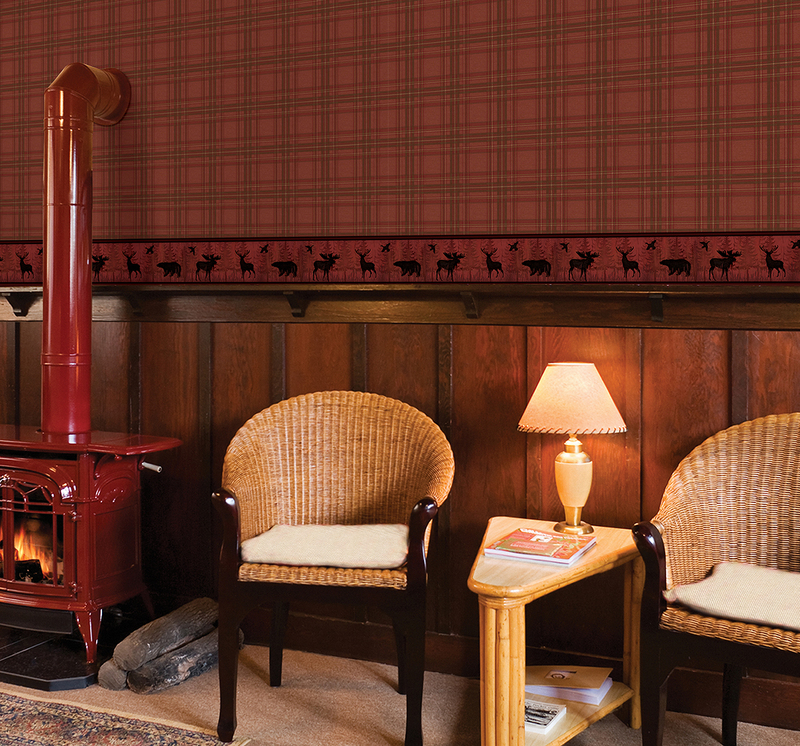 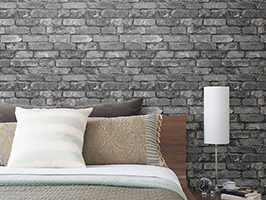 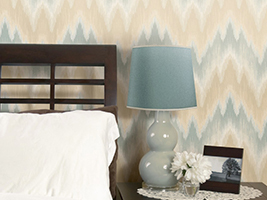 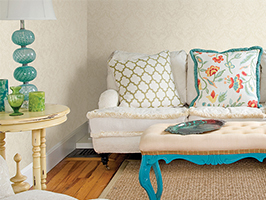 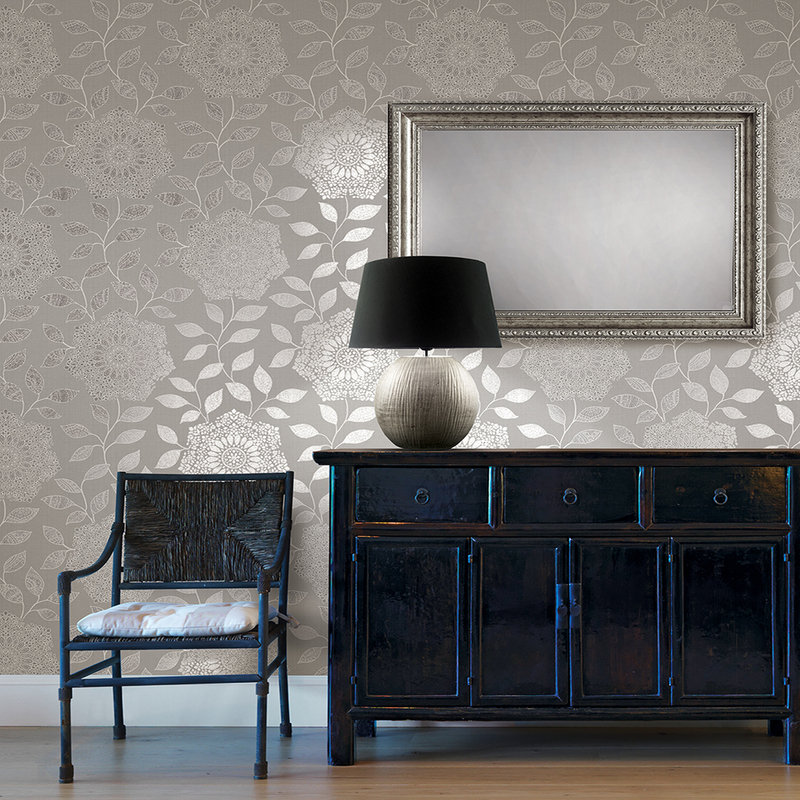 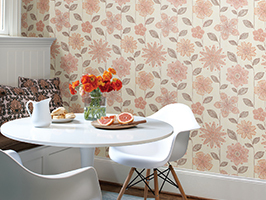 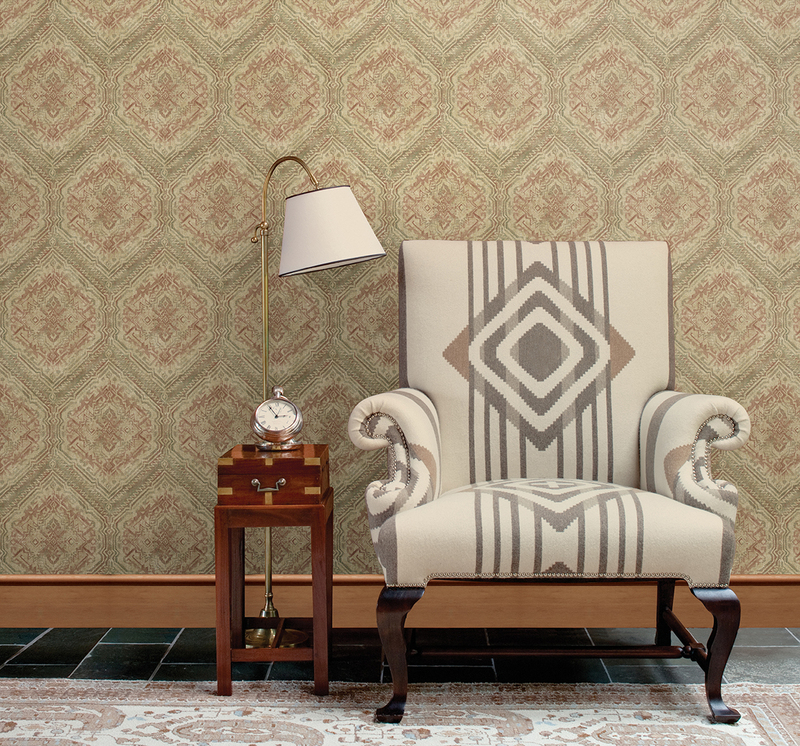 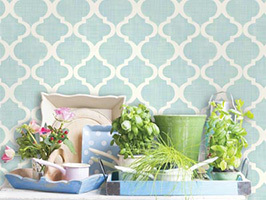 Design your dream home with these lodge style wallpapers that offer a welcoming atmosphere to guests and friends alike.